Help Out, Partner, and Engage (HOPE) helps animals by supporting the people who love them. We work to address the lack of accessible, affordable pet care resources by providing free services and information. This critical lifeline helps to keep pets healthy, happy, and in loving homes. 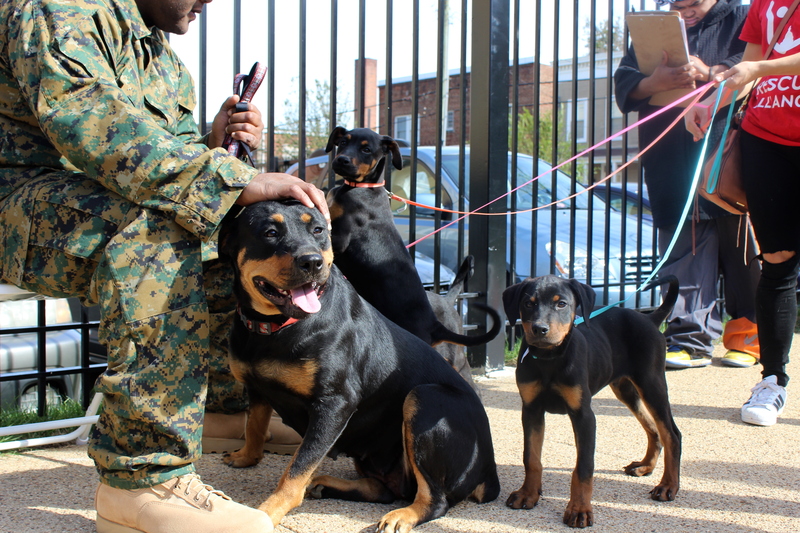 HRA offers free spay/neuter surgeries, vaccinations, and deworming, along with free pet supplies, including food, collars, leashes, and toys for DC residents in zip code 20020. Transportation is also available and program is not income qualified. Don't live in 20020? We can still help. Learn more about low-cost resources for your pet offered by the Humane Rescue Alliance. For more information contact HRA at 202-723-5730 ext 314 or by email at [email protected]. Building trustful relationships with people and establishing an ongoing presence in the community is critical to making a real impact. Experience has shown us that when we extend our compassion to human beings as well as animals, we can create long-term and meaningful social change. 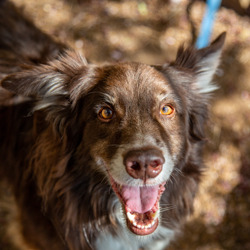 HOPE embraces the human component of the human-animal equation, while furthering our mission to protect animals and support people's love and compassion for them.